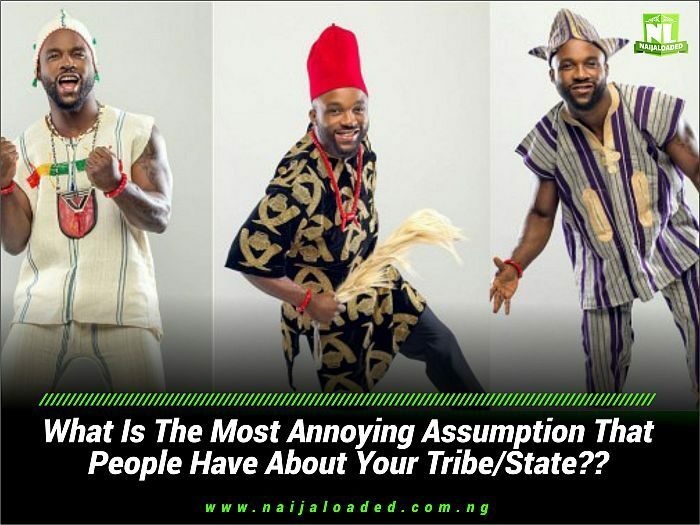 FOR FUN: What Is The Most Annoying Assumption That People Have About Your Tribe/State? Let’s talk about some funny stereotypical stance we have withing ourselves in Nigeria. It’s funny how Nigerians hold certain perception about people from a state or tribe. For instance, I am from Ogun State, Egba to be precise and many people believe the Egbas love women. What Is The Most Annoying Assumption That People Have About Your Tribe/State?